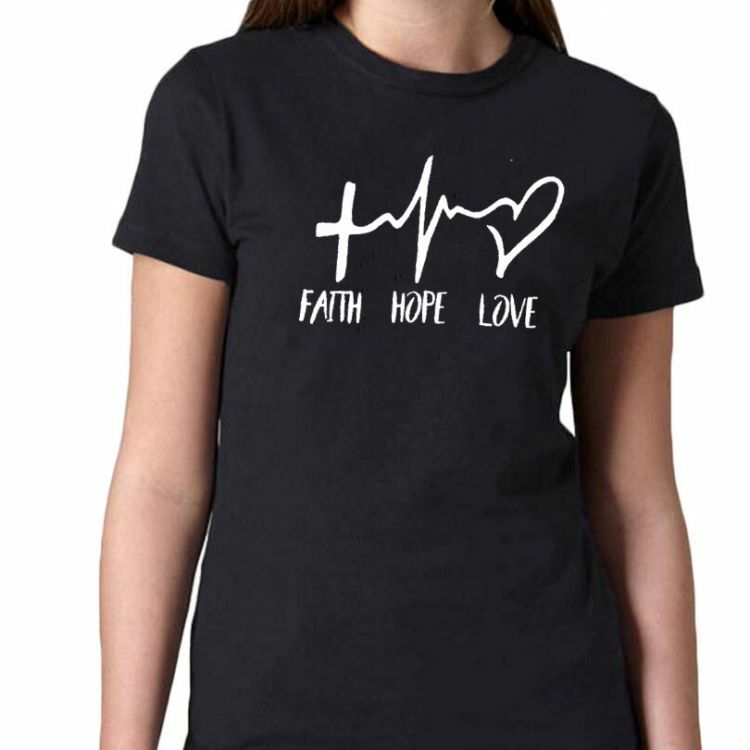 Living Our Lives By Faith, Hope, and Love, This Is A GREAT Way To Represent Who We Are! Made In A Variety Of Sizes And Colors, Wearing It Is A Great Reminder If You're Having A Less Than Perfect Day! A Great Gift For YOU or Someone You Love...or Like A Lot!